Accessibility to the hotel. The staff are always smiling. Rooms are reasonably clean There are many food outlets (KFC, Aryaas Indian Vegetarian) and a supermarket available very near. 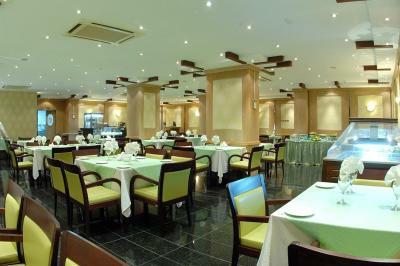 Al Muntazah Plaza Hotel This rating is a reflection of how the property compares to the industry standard when it comes to price, facilities and services available. It's based on a self-evaluation by the property. Use this rating to help choose your stay! 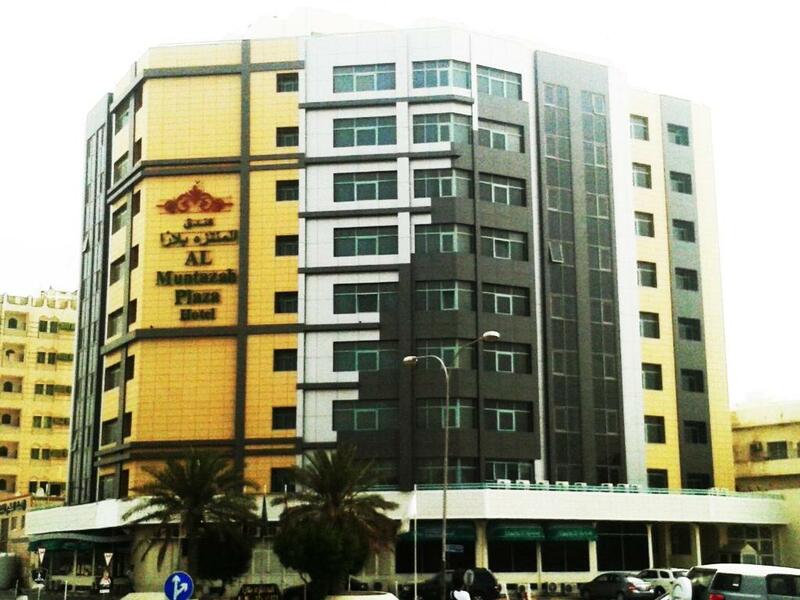 Just 4 miles from Doha-Qatar Airport, Al Muntazah Plaza Hotel has a variety of classically decorated rooms and apartments. 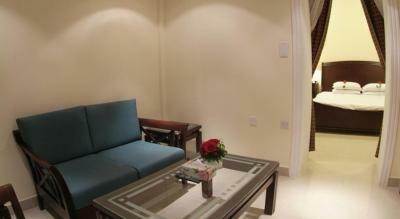 It also includes free internet in the rooms and the lobby area. 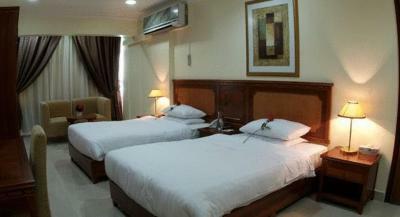 All rooms are air-conditioned and have a satellite TV and a private bathroom. 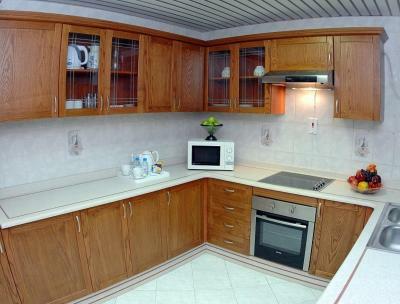 The apartments also feature a full kitchen and a daily housekeeping service. 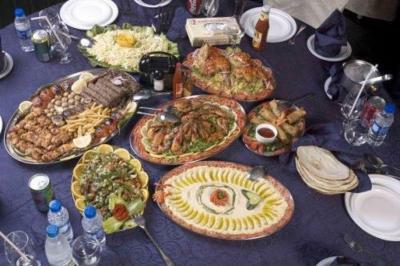 Guests can enjoy a variety of international cuisine at Al Muntazah Plaza's restaurant. 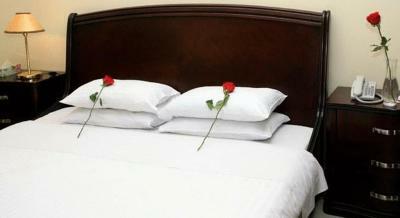 Room service is also available at no extra charge. Parking facilities include secured open parking and a secured garage. One of the famous shopping malls is just 2-minutes walk from the property. 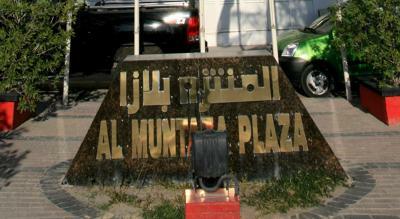 When would you like to stay at Al Muntazah Plaza Hotel? This air-conditioned room is elegantly decorated and has a private bathroom. 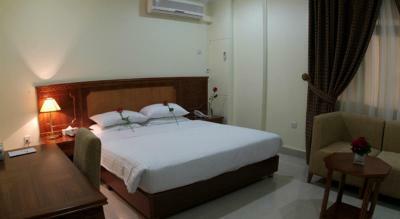 The Standard Single Room features a satellite flat-screen TV and a minibar. 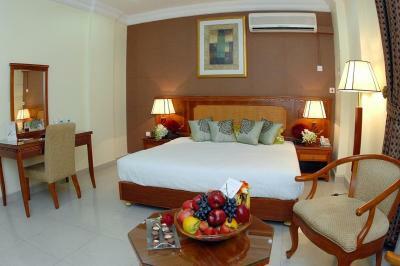 This air-conditioned room is elegantly decorated and features a large sitting area with a work desk. 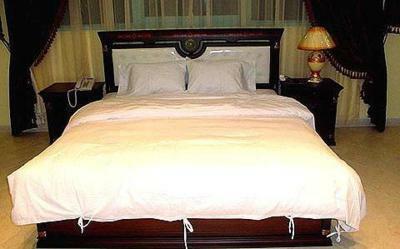 The Deluxe Double Room has a satellite flat-screen TV and a minibar. 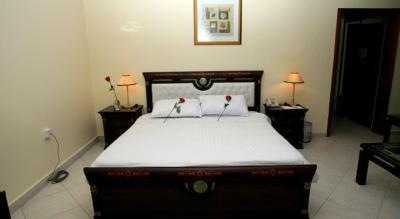 This air-conditioned apartment is elegantly decorated and features a fully equipped kitchenette and three bathrooms. 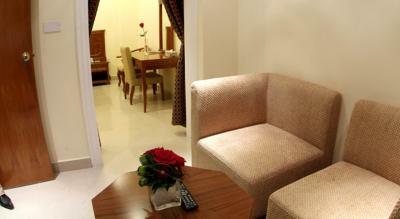 The 3-Bedroom Apartment includes a washing machine and a mini-bar. 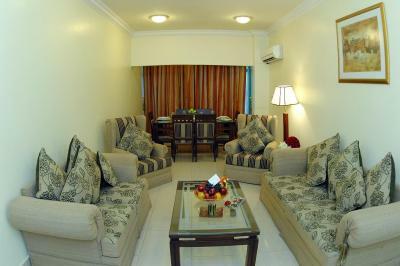 It also has a dining room and a living room with a satellite flat-screen TV. The Twin Room features a satellite flat-screen TV, a minibar, and a work desk. This suite features air conditioning, satellite TV and tile/marble floor. 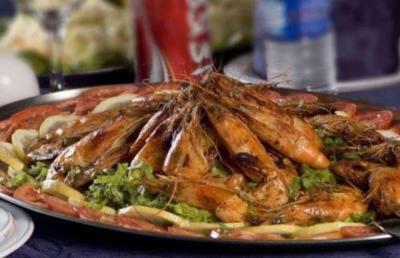 House Rules Al Muntazah Plaza Hotel takes special requests – add in the next step! 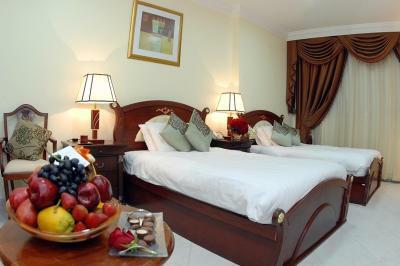 All older children or adults are charged QAR 190 per person per night for extra beds. 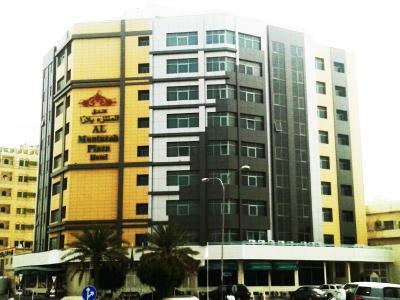 Al Muntazah Plaza Hotel accepts these cards and reserves the right to temporarily hold an amount prior to arrival.